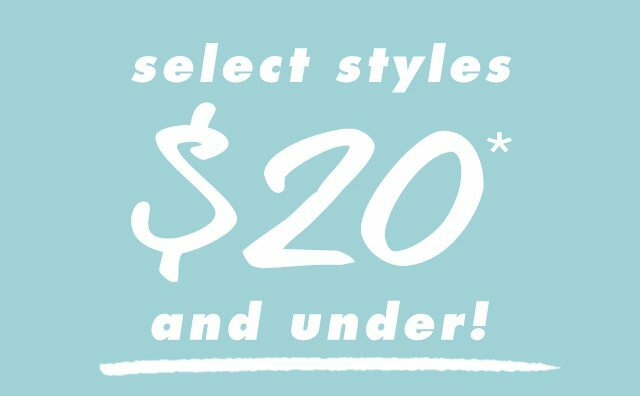 Dearfoams LAST CHANCE: Shop Styles $20 & Under. 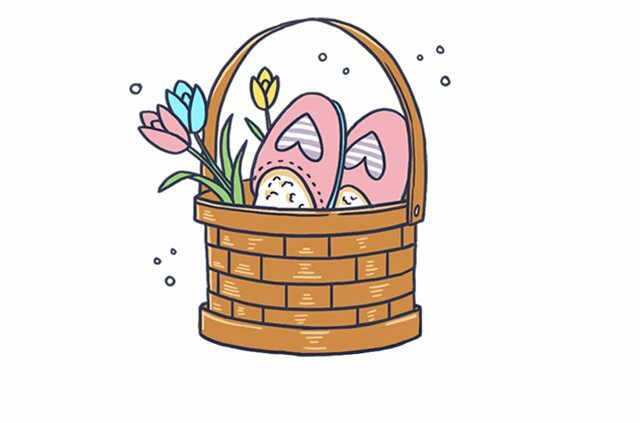 Last day for free Easter shipping! 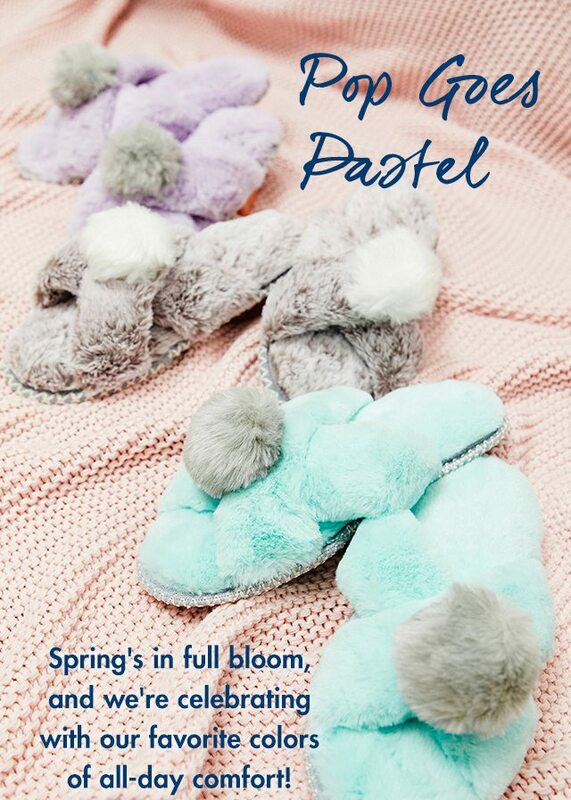 Spring forward with pastel slippers! 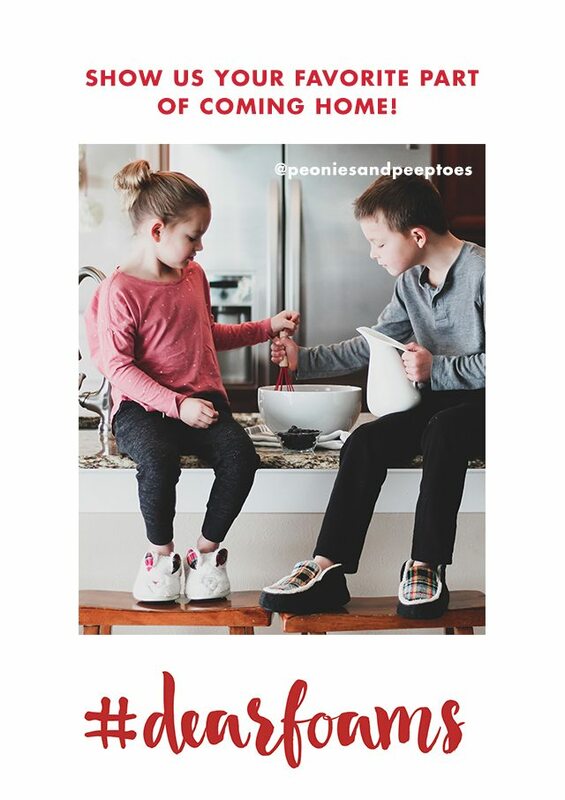 Offer valid for a limited time on dearfoams.com. No promo code required. Valid for free priority shipping & handling in the U.S., including Hawaii, Alaska and the U.S. Territories. No adjustments to prior purchases. This offer is not redeemable for cash, and is not valid through any retailer other than dearfoams.com. Offer may be modified or discontinued at any time without notice. Valid now through April 16, 2019 at 3:00 am EST on dearfoams.com while supplies last. Price as marked. No promotion code required. Exclusions may apply. Offer is not valid with any other offers or promotions. No price adjustments on previous purchases and not valid on any Foot Petals. This offer is not redeemable for cash, and is not valid through any retailer other than www.dearfoams.com. Offer may be modified or discontinued at any time without notice. 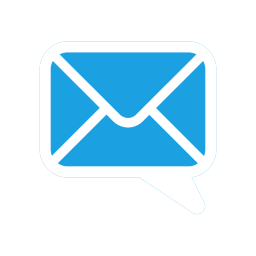 You are receiving this message because you are a customer or subscriber of Dearfoams.com. Thank you for letting us share special offers and announcements with you!